A hand-painted Wild Safari Plesiosuchus model. A fantastic model of a prehistoric marine crocodile. A Wild Safari Prehistoric World Plesiosuchus. must have model,amazing love it it fits with my mosasaur and pliosaur!!!!!! 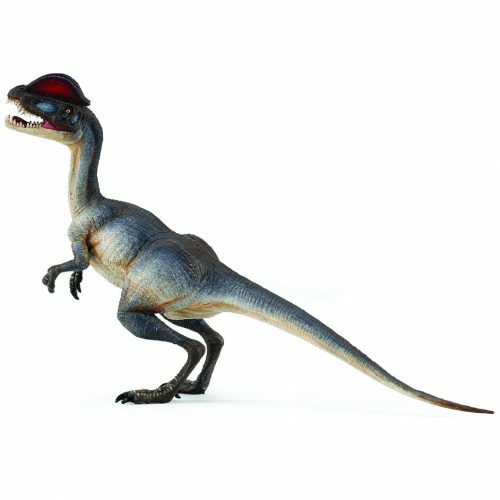 “Dino and Plesiosuchus received and one more time FANTASTIC service and prices”.